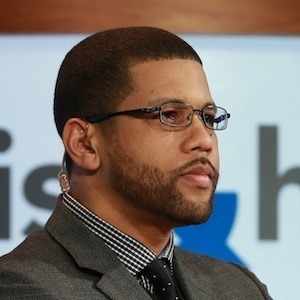 ESPN commentator known as a co-host of His & Hers alongside Jemele Hill and a panelist on Around the Horn. 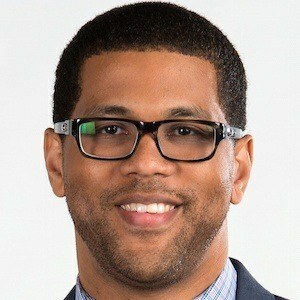 He made his first breakthrough while reporting on the New England Patriots from 2001 to 2004 for the Boston Globe. 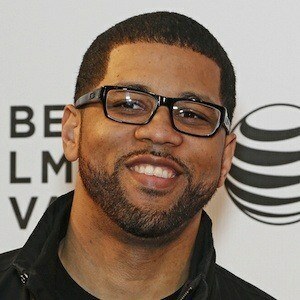 He graduated from Loyola University New Orleans with a degree in mass communications. While attending, he worked part time at the New Orleans Times Picayune. 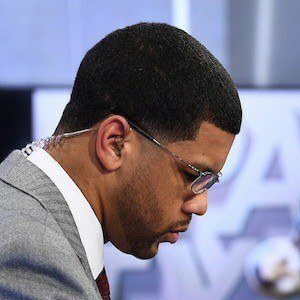 He has anchored and guest hosted for shows like College Football Live, SportsNation, and First Take. Born and raised in New Orleans, Louisiana, he attended McDonogh No. 35 Senior High School. He was joined as host of His & Hers, originally titled Numbers Never Lie, by Charissa Thompson until she moved to SportsNation.